We adheres to the business philosophy “Meticulously manufacture, different for you”. We firmly believe product quality is from design and management. 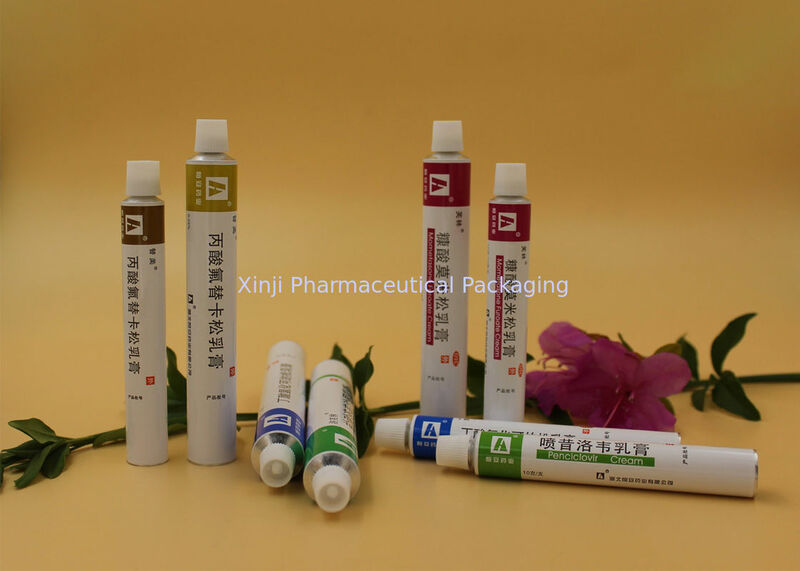 We focus on customers’ requirements, continue promote technology innovation and system revolution to provide high quality aluminum tubes and service for medicine, cosmetic, food, fine chemicals and household chemicals. The 3rd largest manfuacturer in collapsible aluminum tube industry. Nearly 40 years experience in packaging design, develop and manufacture. Strong R&D team, customized-products are highly welcomed. 100% QC inspection before delivery, high quality with very competitive price. 90% of our products are exporting to oversea market, top service and timely delivery. 7. Manufacturing Environment:The construction of 100000-ton cleaning production packing workshop. 8. The standard of Inspection:BS2006-86 Aluminum tube for medicine ointment.